The EFF do not find Tom Moyane innocent but have criticised President Cyril Ramaphosa for allegedly firing the ex-Commissioner without due process. 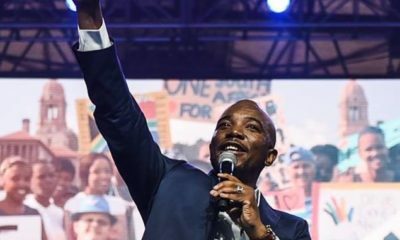 The Economic Freedom Fighters have criticised Ramaphosa for what they said was purportedly not following “due and fair processes” when firing Moyane from his previous and already-suspended position held as the South African Revenue Services Commissioner. The EFF also argued that using the Nugent Commission for the dismissal puts an end to Ramaphosa’s Disciplinary Inquiry into Moyane and that “agents of the White Monopoly capital” have effectively used the State Capture rhetoric to move against the law. 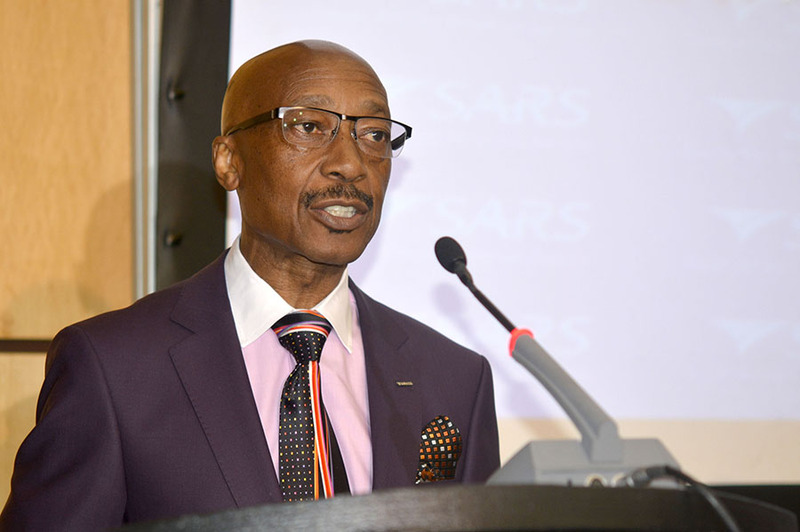 Moyane was officially dismissed by Ramaphosa on Thursday, 1 November 2018 after having been suspended as SARS Commissioner earlier this year.